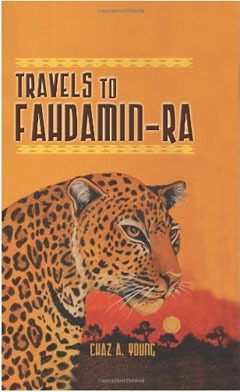 Travels To Fahdamin-Ra follows the mixed-race Bridges family. When their father receives a mysterious box passed down from his West African ancestors, Joel and his sister Celestine are intrigued. The siblings manage to open the chest and discover a secret passage to the magical world of Fahdamin-Ra, where their royal bloodlines provide them with supernatural powers. Author Chaz Young has done plenty of research into West African culture and mythology and Travels To Fahdamin-Ra is an educational goldmine passing on many interesting pieces of information about West African culture and mythology woven into a fascinating tale that children will love. 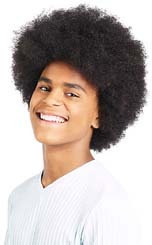 More importantly Travels To Fahdamin-Ra enables mixed-race children to see a family similar to their own in a sensitive, positive and balanced portrayal. A perfect addition to any school library and a welcome alternative to Harry Potter.